We're feeling 2spoopy5u right now. 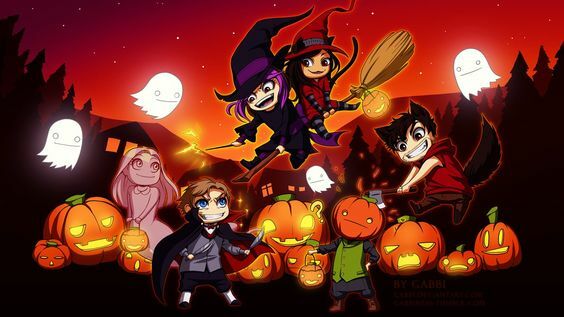 Even though there's a very good chance that there will be even more YouTuber-inspired Halloween posts in the near future once all their costumes are revealed, we simply couldn't wait to find some scary fan art. So, to celebrate this season and continue on with the creepy content, we've rounded up 10 of our favourite pieces of YouTuber fan art that legitimately gave us a fright. 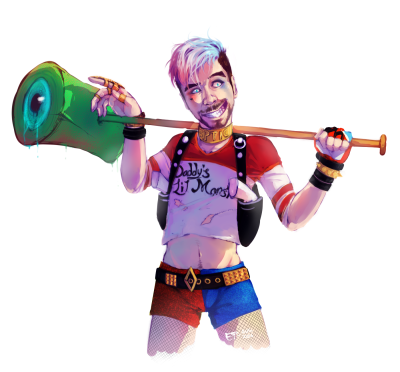 Also, INB4 you all point out that most of these horrifying images are of JackSepticEye. We know. 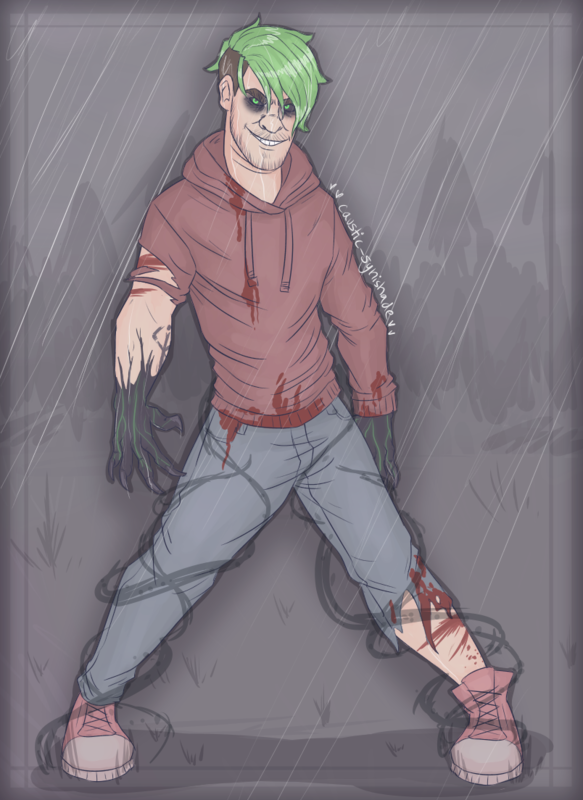 It's not our fault that y'all only draw Jack in spooky situations. 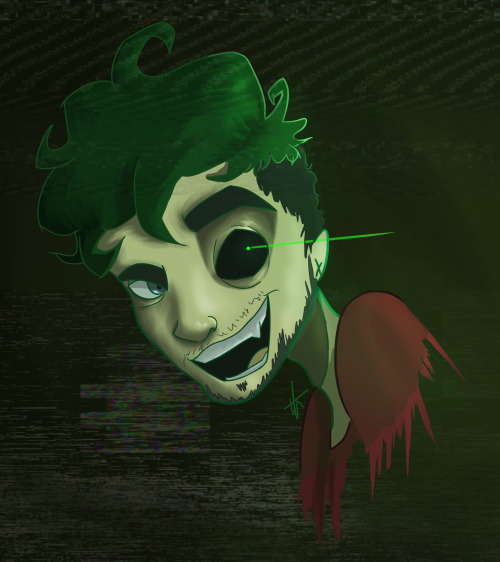 Let's be real - AntiSepticEye is best thing to draw this time of the year. Just look at that spooky eye. Not happy with making just his face scary, this Tumblr artist went ahead and wrecked havoc on his entire body... KEEP IT. Perhaps this is the real reason Markiplier shaved off that beard. It's 100% not for nostalgia. Less horrifying, more PERFECT. This artist truly captured both Jack and Harley in this A+ piece of fan art that we can totally see ourselves turning into a Halloween costume this year. Okay, what would you do if you opened up your door on October 31st and all these beautiful b*stards were just outside waiting for candy?! 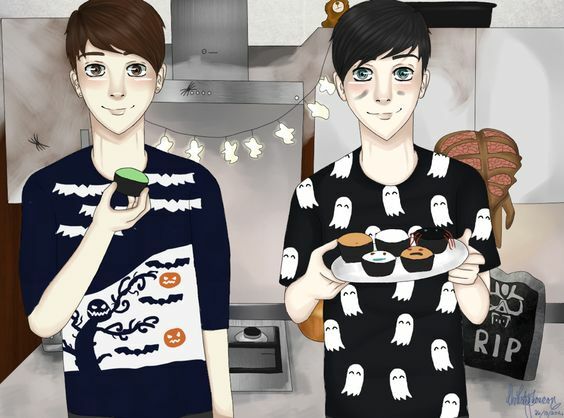 Okay, so this isn't really horrifying - but what good is a fan art roundup without Dan and Phil in their spooky-themed t-shirts?! With Cry and Marzia involved, this special Halloween pumpkin patch is the ONLY place we wanna hang out this year. 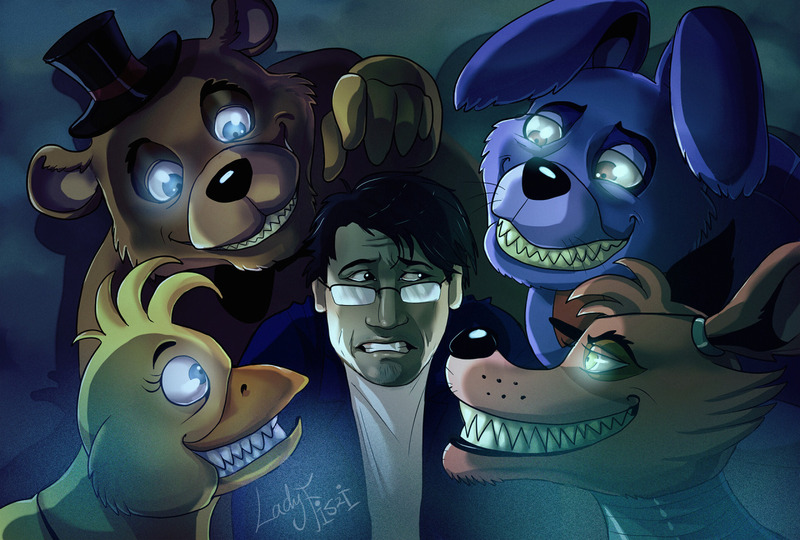 Legit, this Darkiplier fan art might just give me nightmares. That smile is horrifying. 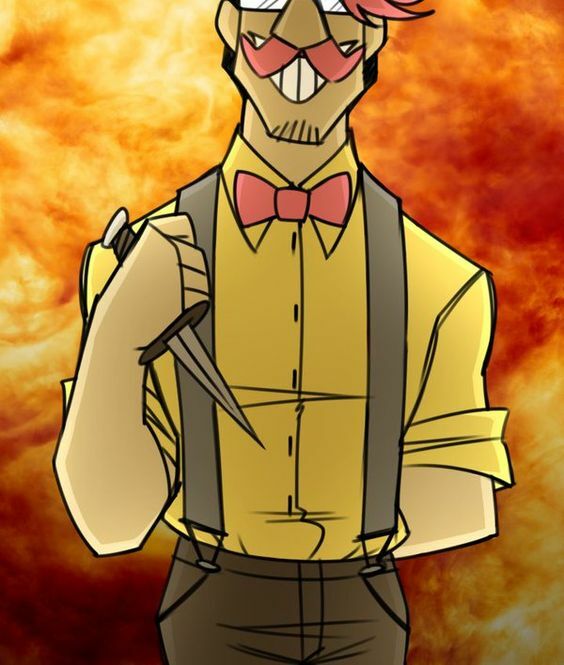 Is... is it possible that Wilford Warfstache might be a bad guy?! Either way, he looks mighty fine with that knife. And finally, what Halloween-themed fan art roundup would be complete without some FNAF's inspired nightmare fuel? !